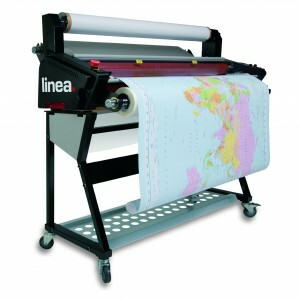 The print finishing process is a key factor in the print supply chain. Here at Temple Printing Nottingham, we take great care to make sure each job is finished to a high standard, whether it’s a simple folded leaflet, a stitched brochure or a wiro-o-bound calendar. If you’re looking to enhance your printed product, we also offer in-house laminating services* to finish your job using a gloss or matt film. Lamination is ideal for materials such as brochure covers, presentation folders and business cards. It provides a smart and professional appearance, helping you make the right impression on new and existing customers. We also offer Encapsulating lamination for larger printed items. Whether it be a 1 off A4 print or 10 A0 Prints. *Please note that we only laminate our own printed work. 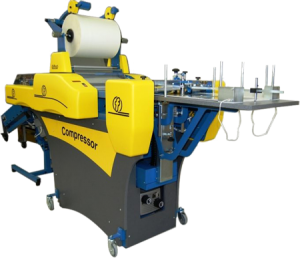 Please give us a call today to book your print job and discuss your print finishing and laminating requirements.